Cobhams Asuquo is back with a new inspiring tune less than a month after he released the well-received song, One Hit. Produced by the multi-talented musician, he titles this one Unstoppable. ‘Unstoppable’ is dedicated to “everyone who feels downtrodden, underappreciated, crushed. My message remains constant: You’re unstoppable. We’ve lived through a fuel scarcity and an endless January. We’ve survived a recession and terrorism. Through it all, our irrepressible spirit has held together, unshakable, unwavering and unbowed. He singles out the Nigerian Para-Powerlifting Olympic Team for rising above the bottlenecks of poor funding and logistics to shine at the 2016 Rio Olympics where they won a total of 12 medals which includes eight gold medals, two silver and bronze apiece. The song is very special to me as it speaks to every emotion I’ve had to deal with in my journey through life. From pain to frustration, to dashed hopes to still hoping, to achievement, to triumph, to ambition for even greater heights. 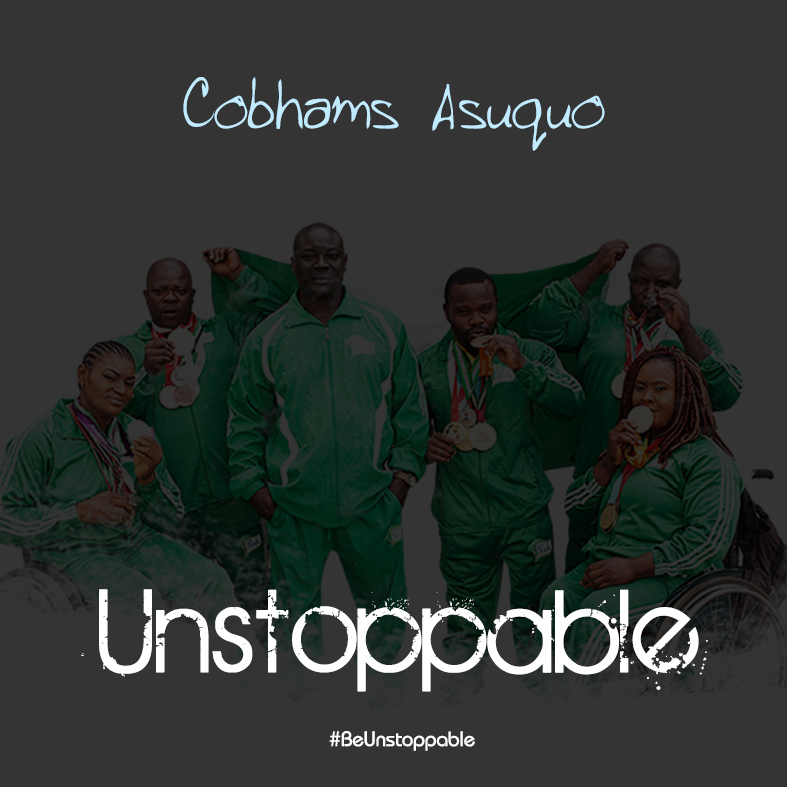 #beunstoppable #greatness #paralypians #heroes #defytheodds.